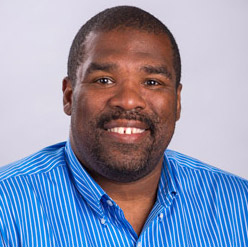 Dr. Gabriel Tait, assistant professor of multimedia journalism, served on two academic panels and presented a paper on his "Sight Beyond My Sight" visual research method at the recent Association for Education in Journalism and Mass Communication conference in Chicago. The panels addressed current topics in visual communication and social media. He also was elected to a leadership position in the visual communication division of AEJMC. The presentations and music of the Johnny Cash Heritage Festival were Thursday through Saturday in the community of Dyess, where the music legend and his family eked out a farm life that shaped his song writing. 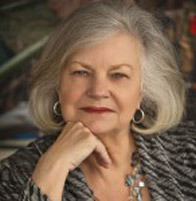 Dr. Ruth A. Hawkins, executive director of Arkansas Heritages Sites, chaired the festival committee. Thanks to all faculty, staff and students — too numerous to list — who contributed in countless ways to the festival's success. 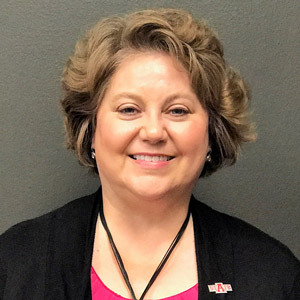 Sarah Mayberry Scott is director of the new A-State Communication Center, the latest addition to the university's Learning Commons. The center staff assists students, faculty and staff with creating effective oral presentations. Trained student coaches will serve the campus community in the speech-making process, from preparation to presentation. 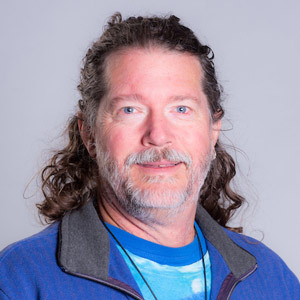 Scott, who came to A-State in 2008, is an instructor in communication studies. 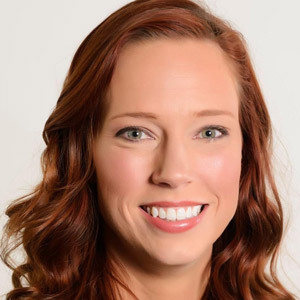 Angela Kremers, associate director of Global Initiatives, co-authored a chapter in the book, Bridging the High School College Gap: The Role of Concurrent Enrollment Programs. Published last year through Syracuse University, the book was reviewed recently in Teachers College Record, a peer-reviewed journal. The online review specifically cited Kremers' chapter for emphasizing the importance of oversight and evaluation of concurrent programs. Dr. Paul Sikkel, associate professor of aquatic biology, has been working with producers of the BBC Earth documentary seven-episode series Blue Planet II, which is expected to premiere on BBC One later this year, and on BBC America in 2018. Over the past year, Sikkel has provided his expertise for a segment on garibaldi damselfish in California. A prequel video promotes the underwater science series.